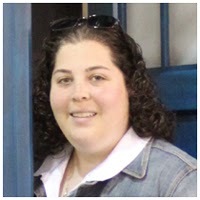 Posted at: 11/10/2010 02:56:00 PM . With the holiday season around the corner, I wanted to take a moment to remind everyone to go the extra mile. It's really simple to help others without costing yourself anything. 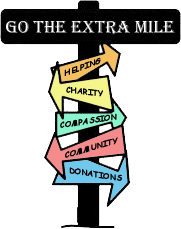 Anytime I find a deal that is through a charity or can benefit a charity, I will label it with the extra mile tag. I also use the extra mile tag anytime something free might be helpful to a local shelter. Please see the original extra mile post for more information about going the extra mile.